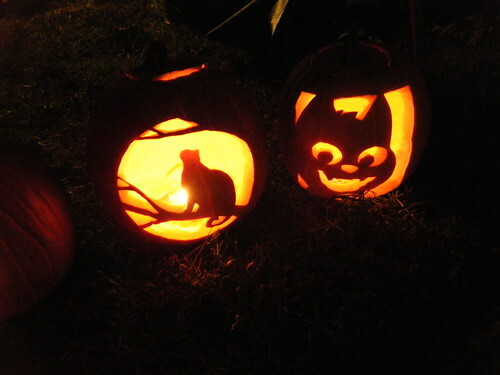 Cat by Moonlight and Vampire Kitty (two of my entries for the Razor Sharp Kittens contest. 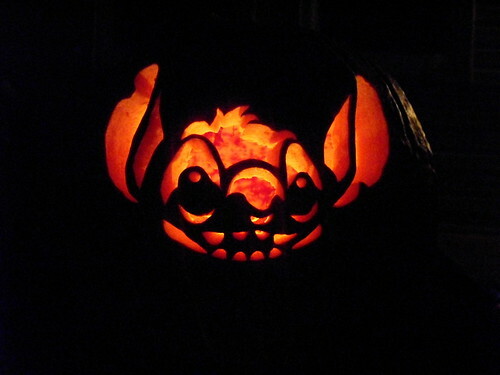 Pretty Poison, PatchMaster, Bat. 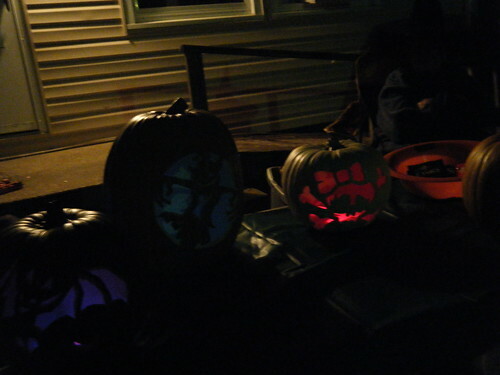 These are 3/4 of the foamies. 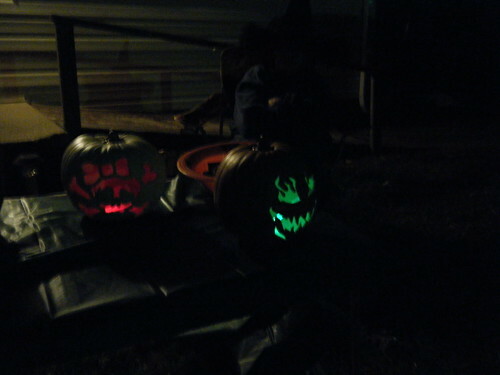 I will have better pics of these soon, as by the time we got around to taking pics their glow sticks were almost dead. 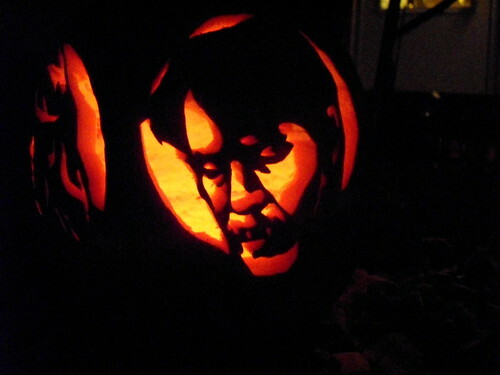 And just for giggles, Tony and my costume. 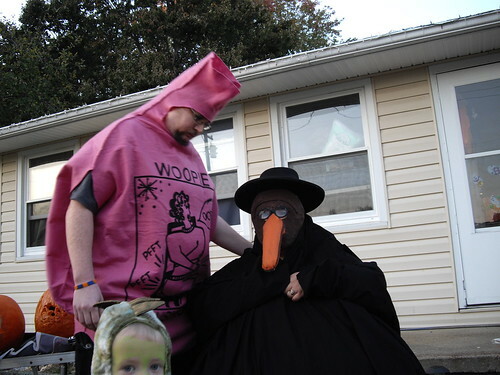 Yes, he’s a whoopie cushion and I’m a plague doctor. 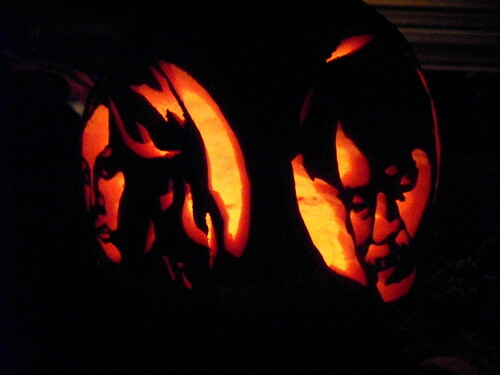 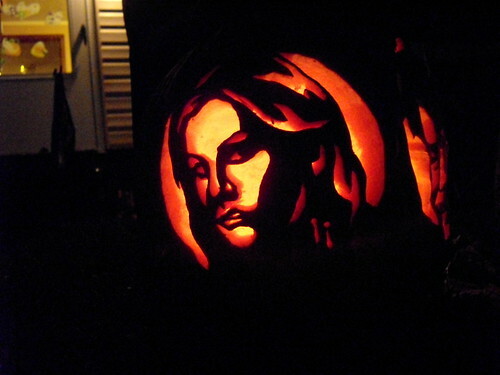 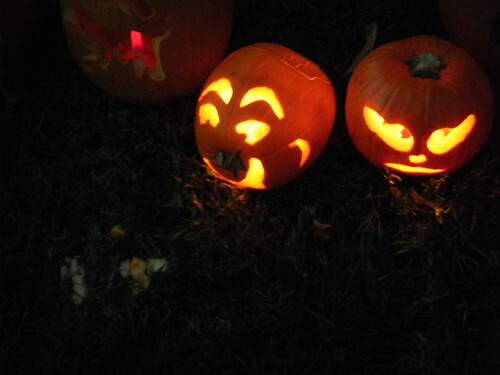 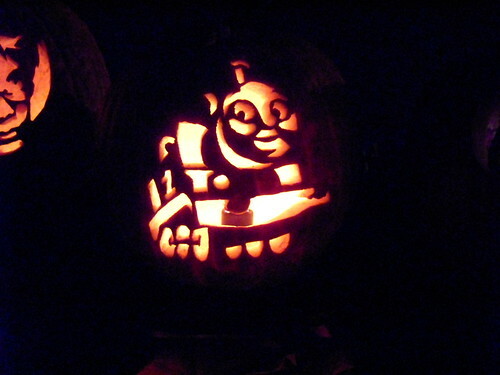 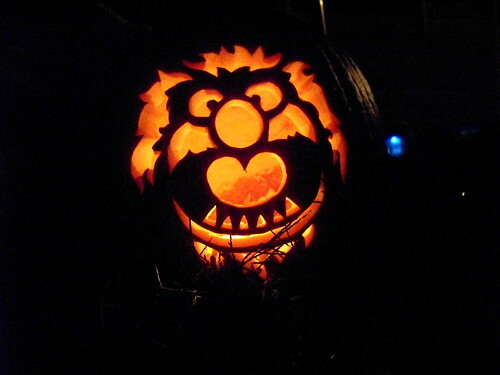 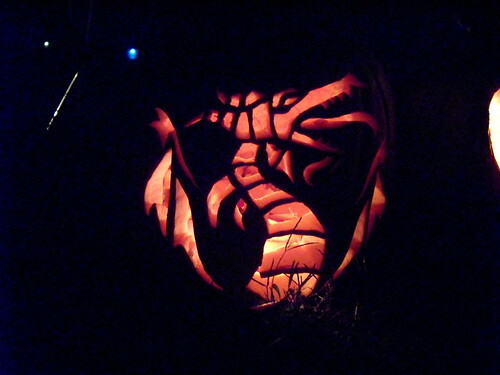 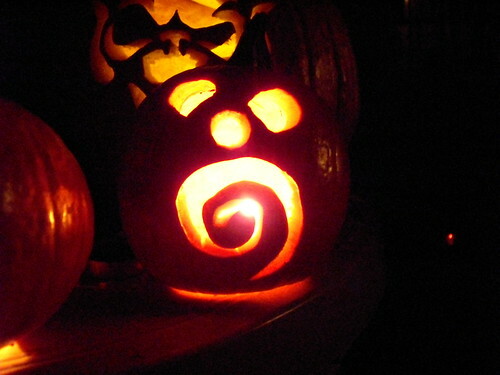 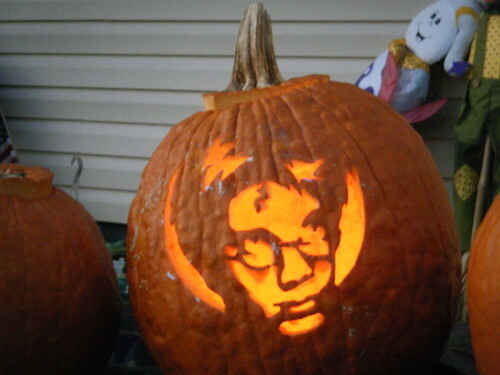 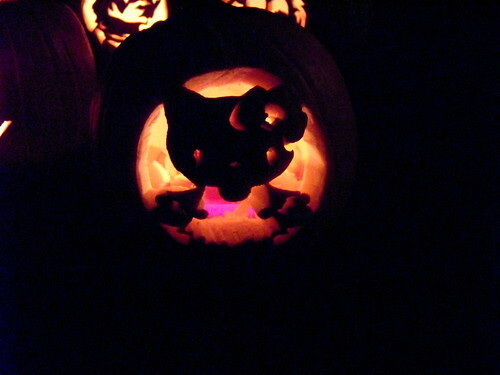 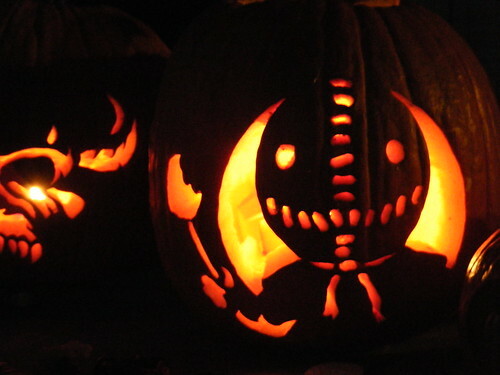 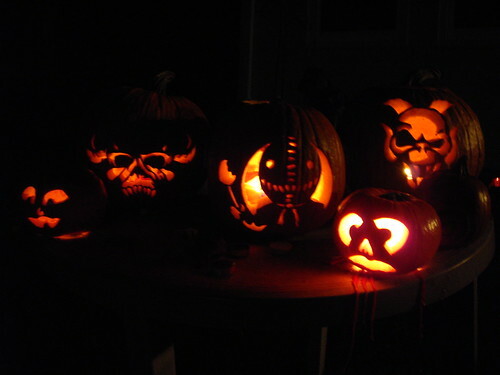 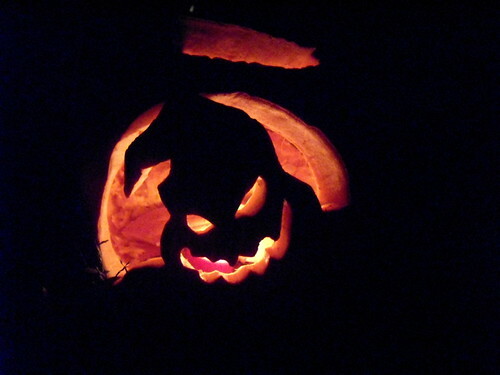 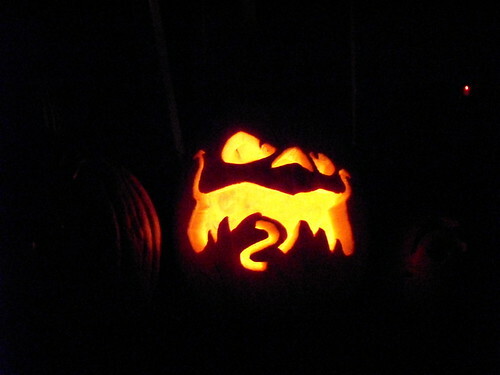 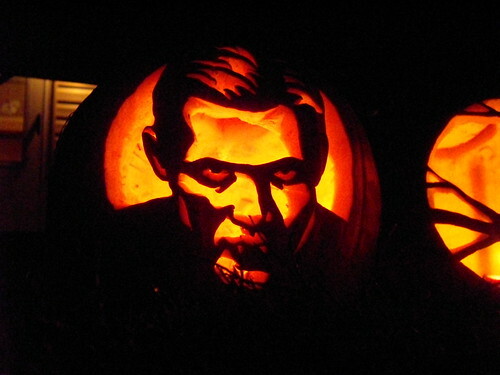 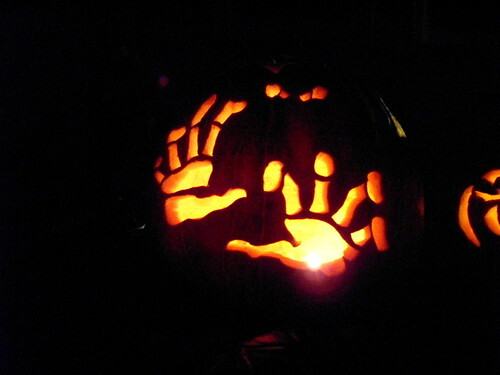 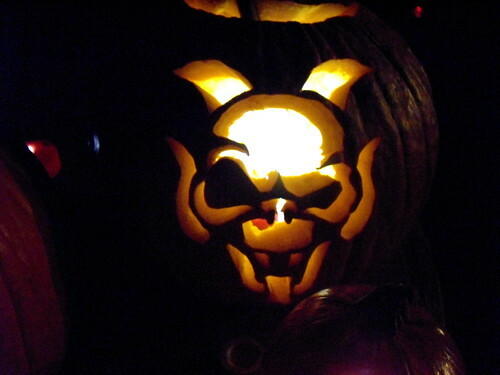 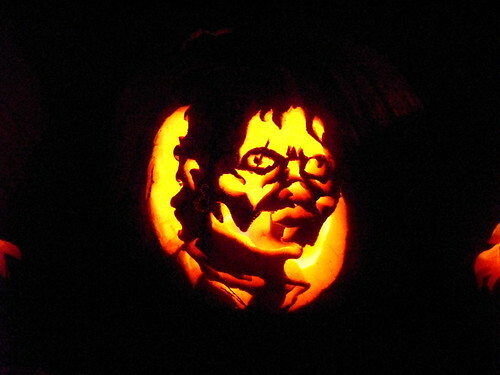 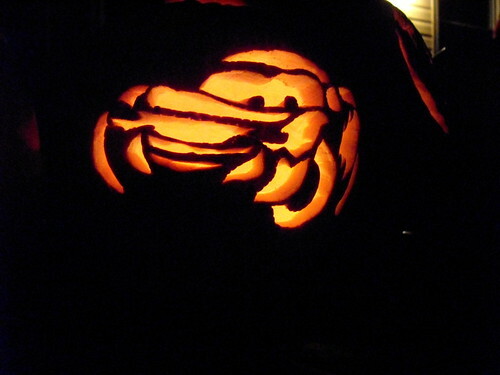 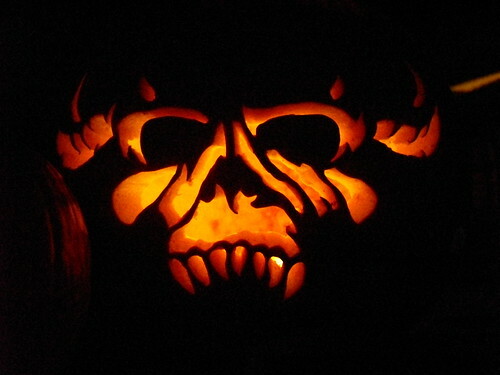 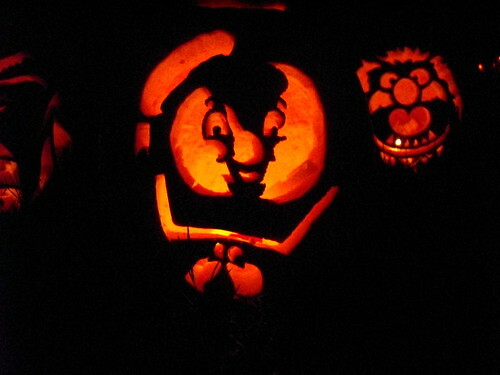 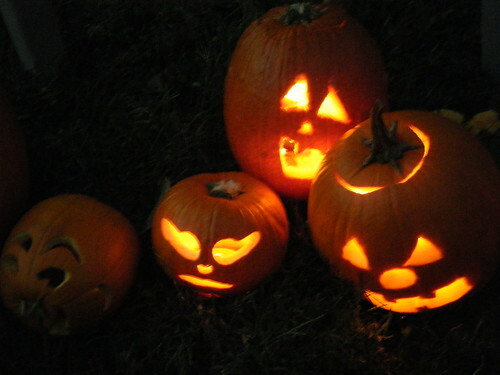 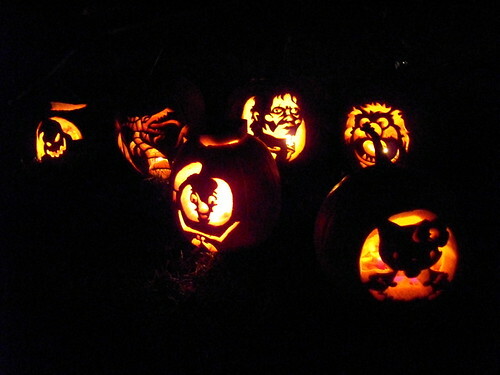 Posted in Uncategorized | Comments Off on Pumpkins 2010!